ITMA is looking forward to taking part in Heritage Week 2019. 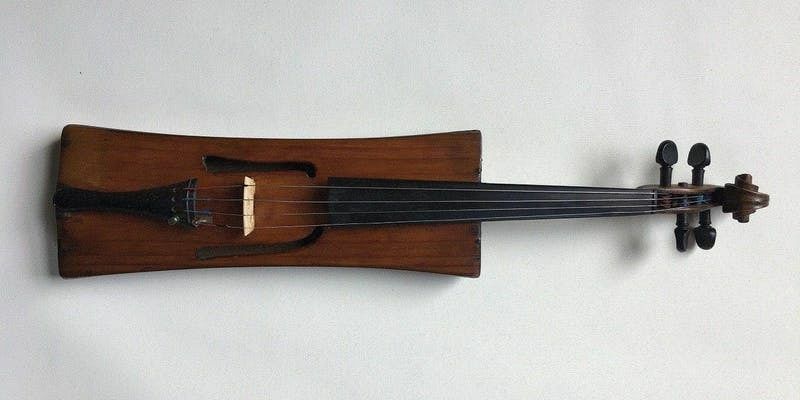 Box fiddle, one of the instruments featured at Heritage Week 2018 in ITMA. Details of the event coming soon. For more information on Heritage Week 2019 see here.